Our trainings are always custom work and every training intervention starts with “a good conversation”. Based on the educational needs of the customer we are able to address issues using multiple kinds of expertise. Our inspirational sessions have an absolutely unique character in which people are invited and stimulated to discover personal qualities they had previously never thought possible. In terms of sport-coaching, Shi-Sen-Do has also built a magnificent reputation. 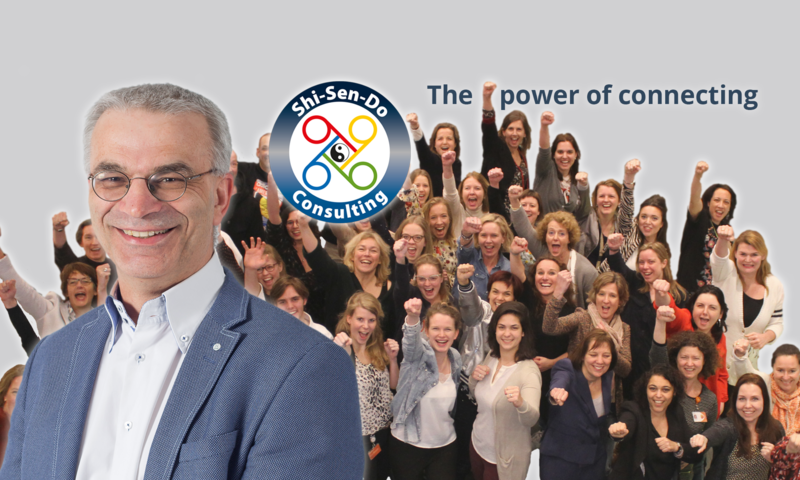 Dozens of national and international champions benefit from the guidance and acquired knowledge of Shi-Sen-Do Consulting. Trainer/coach at large change processes.